Cabinet humidors, who needs one? You may need or want to upgrade to a cabinet humidor when you have more than one desk top cigar humidor storing your cigars. 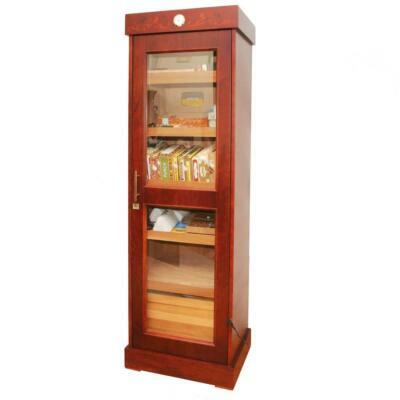 Owning a cabinet humidor makes storing and aging your cigars much easier. When all cigars are in one place it is easy to monitor temperature and humidity in side your humidor. Another benefit is they allow you to buy boxes of cigars at a discounted prices. 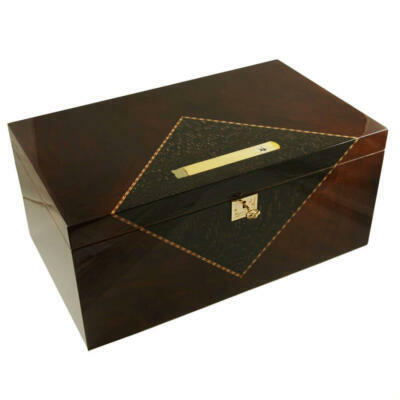 Cigar Star Cabinet Humidors are an excellent value. All of our cabinet humidors come standard with 4 brick crystal humidifiers. This will ensure the perfect amount of humidity inside ones cabinet cigar humidor. Combining detailed craftsmanship using exotic woods for the exterior with kiln dried Spanish cedar. A Cigar Star cabinet humidor will perfectly replicate the tropical paradise in which most exquisite cigars are grown, fermented and rolled. Cigar’s are like fine wine. When stored properly they will only get better with age. Did we mention the wow factor? They will enhance the surroundings of any room you decide to place it. Now any Cigar aficionado can now have it all. Also with Cigar Star full satisfaction money-back guarantee. 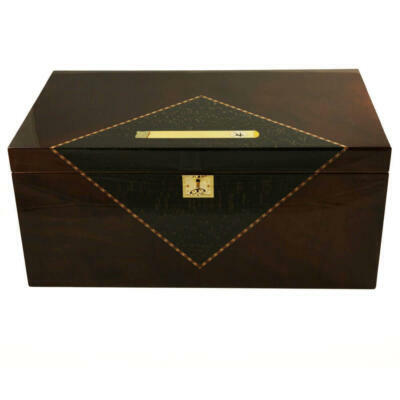 Cigar Humidor Colossal Royal 350-400 Limited Edition with electronic humidifier.